As the Constitution Bench resumed its hearing on the reform of the Collegium system today after a gap of two weeks, things which could have been anticipated unfolded itself. Once the Bench decided to throw open the doors of the hearing to the public at large on November 5, by inviting their suggestions for reform, it was obvious that there could not be fetters on the nature of the suggestions. The only limitation was that the suggestion must pertain to any of the four categories, namely, the Collegium Secretariat, Transparency, Eligibility Criteria, and Complaints. As the hearing resumed today, it became apparent that even these four categories identified by the Bench after hearing several counsel, were too broad to limit the suggestions to iron out the creases, rather than alter the fabric, as the latter would involve going beyond the parameters laid down by two nine Judge Benches in the Second and Third Judges cases. Anticipating this possibility, the Attorney-General, Mukul Rohatgi raised this issue right at the very start today and claimed that any change in the procedure followed by the Collegium could only be made by a larger Bench, and not by a five-Judge bench. The bench, which briefly adjourned the hearing, for a discussion on the issue, returned to announce its decision that it is competent to hear suggestions for reforming the procedure. It also asked the Union of India to submit a draft Memorandum of Procedure (MoP) incorporating its own suggestions for reform, and to change the present MoP, drafted in 1999. The Bench reasoned that the Government is an important stakeholder in this exercise, and therefore, its proposals could not be ignored. In a sense, the new MoP, which the Bench has in mind, broadly reflects the present unwritten rule with regard to the consultation mechanism between the Judiciary and the Government. The rule is that the Collegium will have a final say in evaluating the legal acumen of the candidates, while the Government will have its exclusive domain in evaluating their integrity quotient, by asking its intelligence units to do the necessary security checks, and to provide the necessary inputs to the Collegium on the candidates’ integrity. By accepting this role, the Government has necessarily conceded a dominant role to the Collegium. The Government’s offer to submit a draft MoP, and the Bench’s ready acceptance of the offer, however, embarrassed some counsel, namely, Gopal Subramanium and Rajeev Dhavan, who cautioned the Bench not to fall into the trap, after striking down the NJAC. 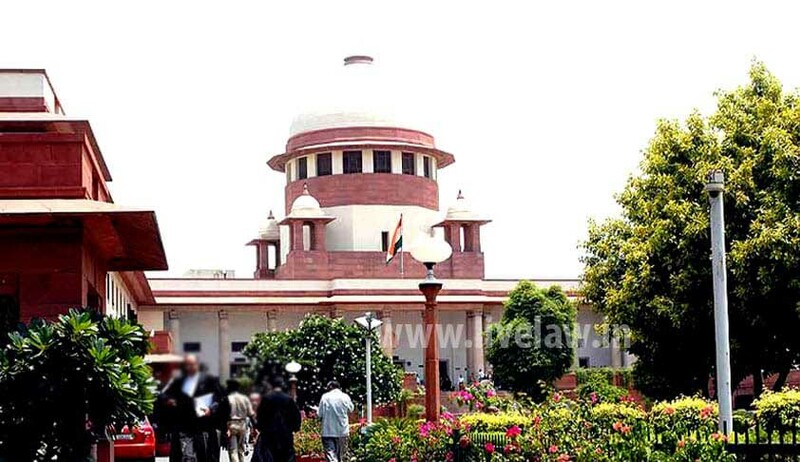 They suspected that it may be a veiled attempt of the Executive to gain supremacy over the Collegium, having lost the battle over the NJAC.Rajeev Dhavan proposed that the AG be asked to prepare the revised MoP as the officer of the Court, and not as the senior law officer of the Government. The Bench sought to allay such apprehensions. The UOI, in its submissions, had made several suggestions including scope for making suggestions to the Collegium by the Executive and eminent persons in civil society. Many see this as the Government’s effort to sneak in NJAC through the backdoor. Thus when a counsel suggested to the bench that there could be a committee to shortlist candidates, three times the number of vacancies, and submit such a list to the Secretariat, which would, in turn, submit it to the Collegium, Justice JS Khehar immediately shot it down saying that function of the Collegium could not be delegated. Many counsel including Pinky Anand, Arvind Datar, Gopal Subramanium, KK Venugopal, and Anil Divan made their brief submissions before the Bench today. The hearing continues tomorrow.